It’s 2019, and there more tools available than ever before to help you run your business effectively. This also means there are more tools than ever to evaluate. Time tracking, invoicing, collaboration, task management, project management, payroll, financials, email, chat. There are online services to meet all of these needs and more. So how do you figure out what might work best for you? Pick the right set of tools and your business runs more efficiently. But the wrong choices can bog you down and be an unnecessary expense. For the past 20 years I have worked in digital agencies and tech companies in project management and operations roles. I routinely evaluate, select and implement tools that support collaboration, time tracking, invoicing, payroll, and project management (and more). Lisa has worked in services organizations (advertising/marketing agencies) and tech companies in project management and operations roles. In addition to leading teams to deliver great work for clients, Lisa has also been responsible for implementing systems and developing processes within her organizations. 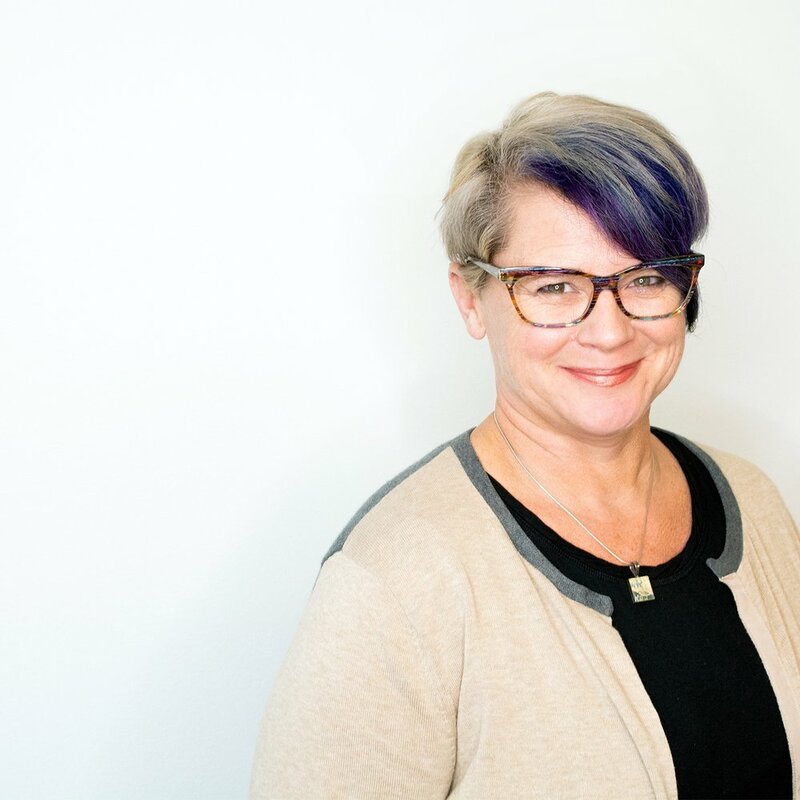 Lisa is currently Director of Project Management at AKQA Atlanta as well as a consultant for small tech companies providing operations and project management leadership. Lisa also is a featured guest lecturer annually for the Professional Practices course in the Georgia Tech School of Industrial Design. Lisa has a B.A. from Carleton College and earned her MBA from the J. Mack Robinson College of Business at Georgia State University. She lives in Decatur, GA with her husband and a few critters.